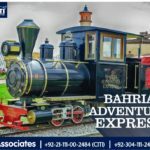 Bahria Adventure Land Karachi – Be ready to ride through Bahria Adventura Express to take a tour around wonder world!! 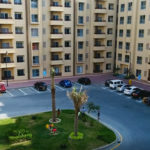 !Opening Soon! 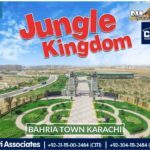 Bahria Apartments Karachi – a contemporary living with extensive amenities and filled with happiness. 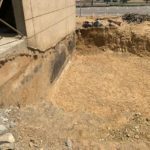 Digging Started at Jakvani Midway Tower. 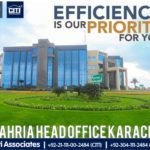 For Latest Updates get in touch with us. 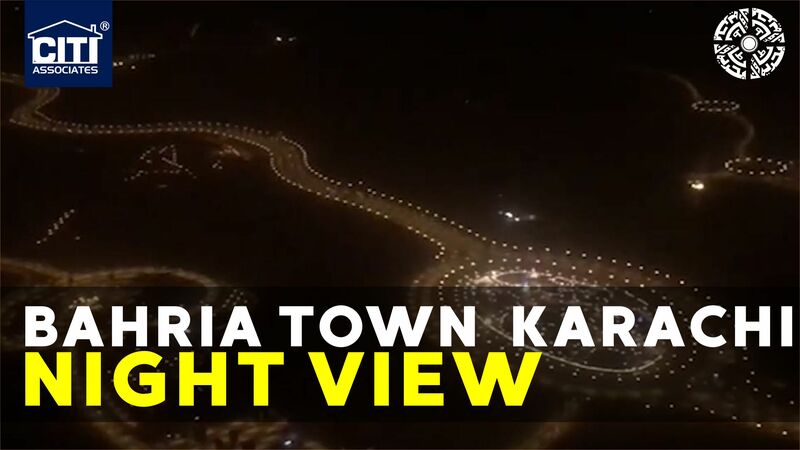 The Night View of Magnificent Bahria Town Karachi! 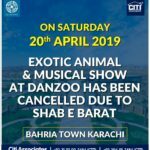 Due to Shab-e-Barat, Exotic Animal and Musical Show will not be taking place on 20th of April 2019. 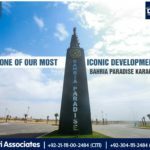 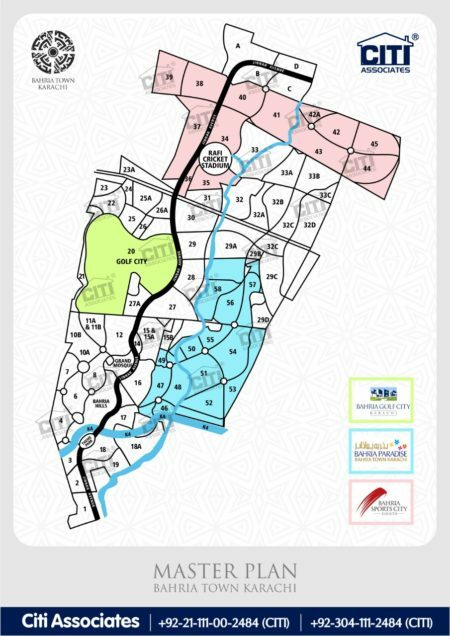 Bahria Paradise Karachi, one of it’s own kind lifestyle community with latest facilities in Pakistan.Model Villa’s Open for Visit. 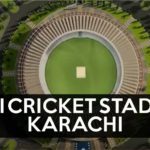 Pakistan’s Largest Cricket Stadium in Bahria Sports City will provide a unique experience to sports enthusiasts in Karachi. 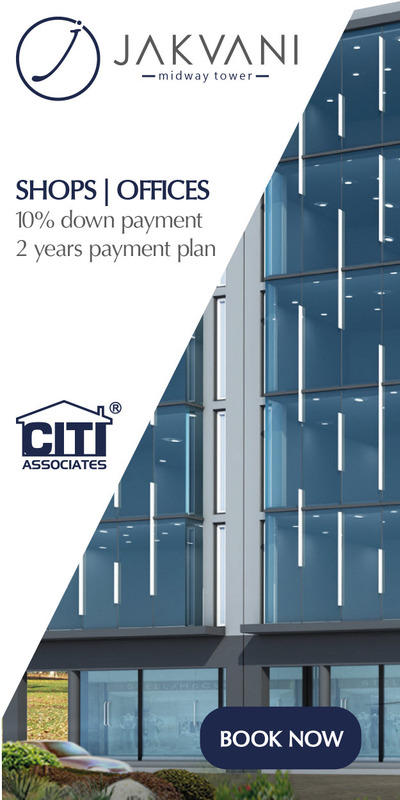 It has a capacity of up to 50,000 people and will be one of the finest stadium in the world. 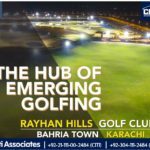 Rayhan Hills and Golf Club Karachi – Surrounded by lush fairways, 36 Hole PGA Standard Golf Course and Club, Pakistan’s First night-lit Golf Course.